We have SO many amazing teachers here at THES! They all should be recognized for their talents and all their hard work. 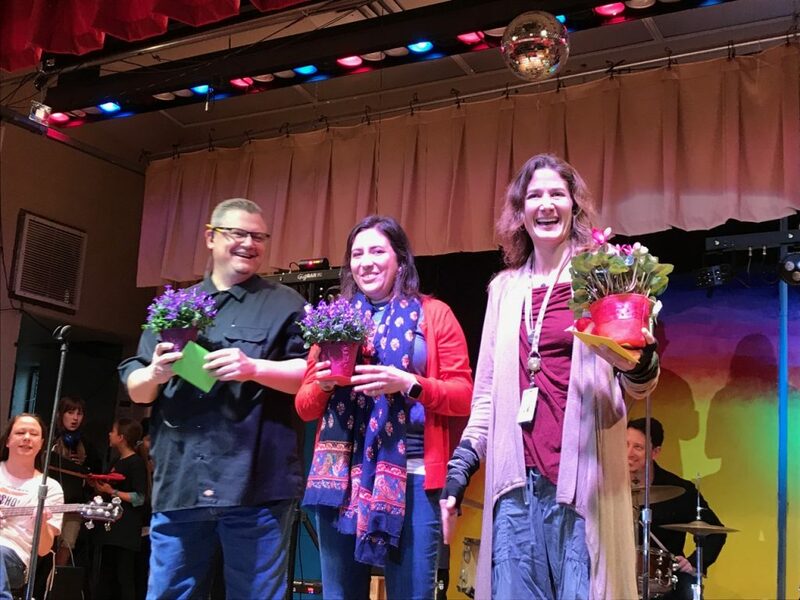 This year, there were three nominees for Teacher of the Year: Luz Alvarez-Sims from 4th grade, Tara Hymes from 1st grade, and Kent Hawes, our technology teacher. The faculty voted and Mr. Hawes was chosen as our 2017-2018 Teacher of the Year.